An emollient gel that gently and safely lift off the cradle cap from the baby's scalp (without parabens, unscented, dye-free, no alcohol). Pédiatril Gel Cradle Cap is enriched with sweet almond oil. Its trio of gentle active ingredients (panthenol, glycerol and lactamida), with the sweet almond oil, makes the elimination of cradle cap easier and smoother. Newborn's skin is very sensitive. After birth, the baby's skin can overreact to the environmental factors becoming red, irritated, intolerant, allergic, because their defenses are not yet prepared or balanced. Apply over the crust and leave acting for 20 min. 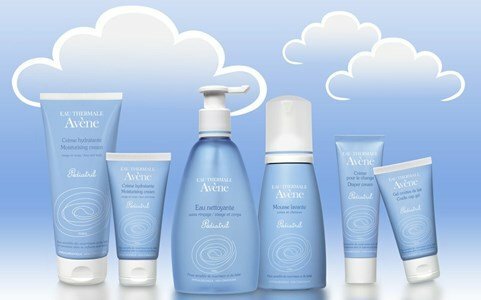 Pédiatril is a range of dermo-pediatric products, rich in Avene thermal spring water, formulated with the minimum number of components that guarantee smoothness and perfect tolerance. No perfume, dyes, alcohol or parabens. 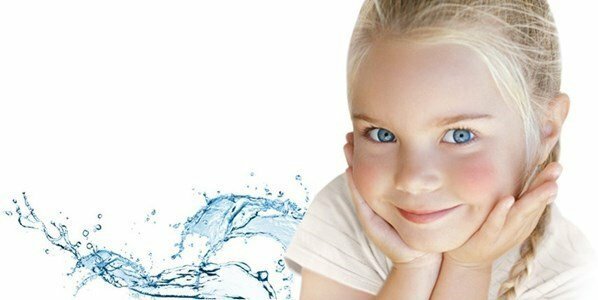 All Pédiatril care respond to a quality and very demanding tolerance chart, destined even to the most sensitive skins.